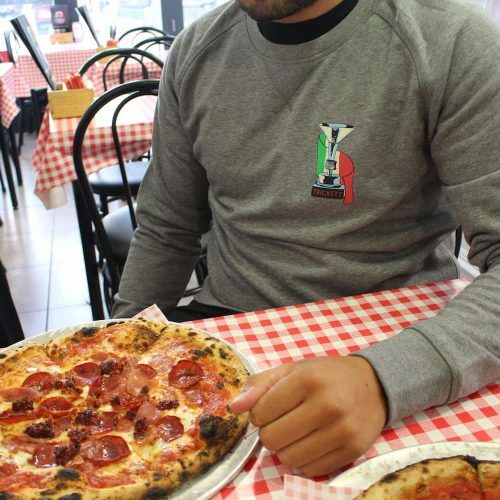 There is nothing better than sipping a Passalacqua espresso from a branded cup. You may feel a bit like you are in an advert, but no doubt you’ll feel super smug too! 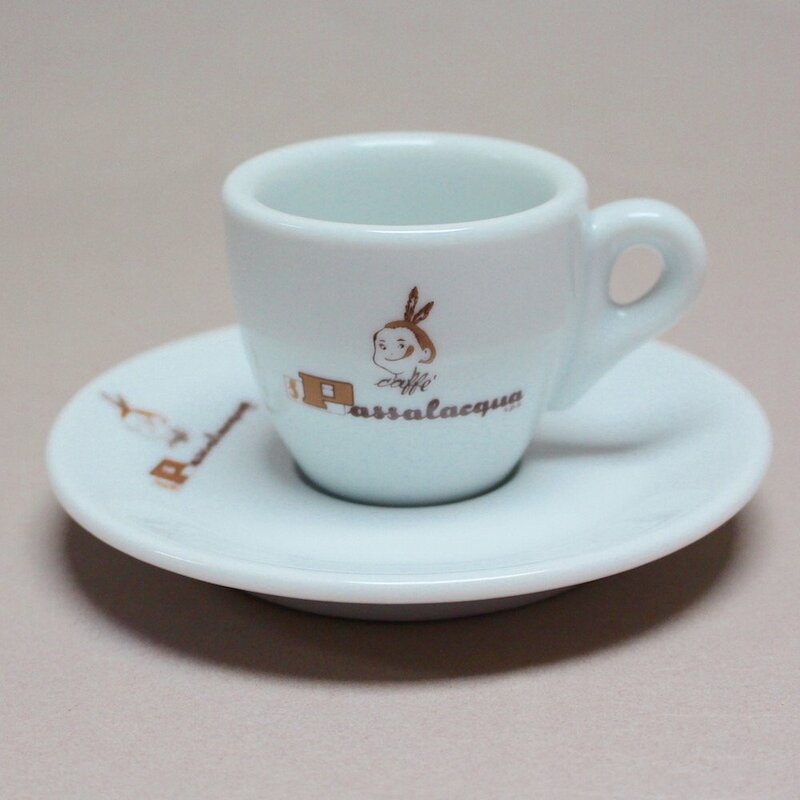 Single espresso cup, made from a reassuringly heavy ceramic with the Passalacqua logo on the saucer and cup.